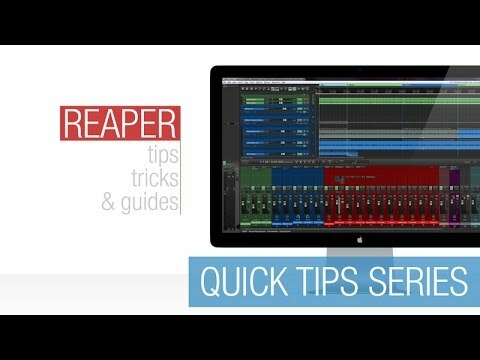 Cockos Reaper provides a quick and easy way of applying multiple FX (FX Chains) to your tracks by saving them as a group. You can also apply these FX Chains to new tracks as default to speed up your workflow. This tutorial from ReaperTV guides you through the entire process. Our website offers additional information and perks. Please check it out!